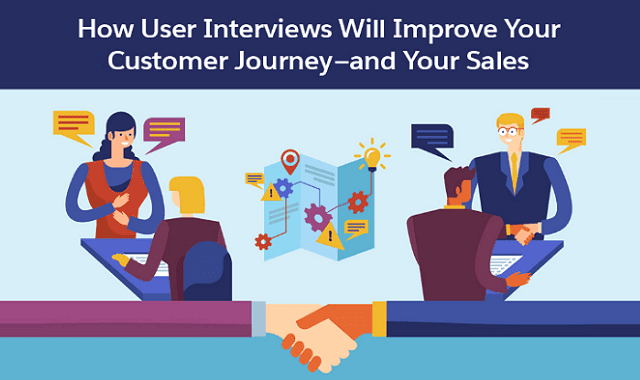 How User Interviews Will Improve Your Customer Journey—and Your Sales #Infographic ~ Visualistan '+g+"
Want to improve sales, marketing, and customer satisfaction with a single tool? That might sound like a tall order, but you can do it with a customer journey map. It’s a detailed graphic that tracks the customer experience from their initial need to satisfaction of that need. It helps you understand your customers even better so you can improve your brand’s touchpoints.